Quick blurb: Young blacksmith’s dreams of avenging his father’s death are disrupted by the unwanted responsibilities of adulthood — and his encounters with a charismatic traveling preacher. 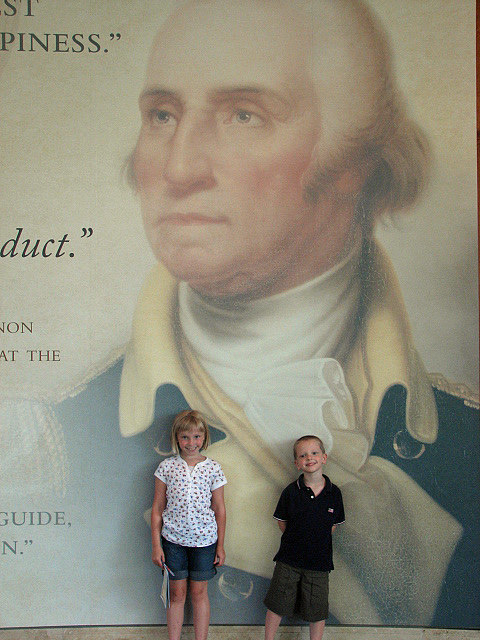 Quick review: Now THIS is how to write historical fiction. 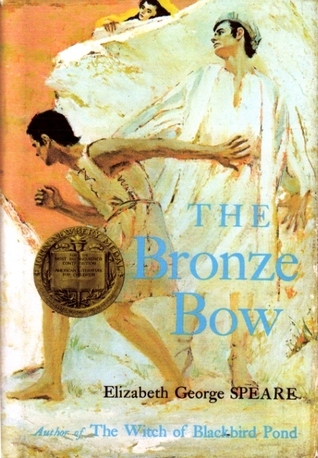 This book won the Newbery Medal in 1962, and I can’t believe I’ve never read it before. 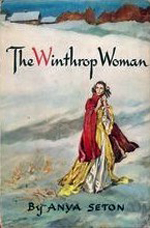 The historical world-building is utterly enthralling, and narrator Pete Bradbury made the complex characters vivid and unique — I was there every minute, and there were more than a few times I lingered in the parking lot when I arrived at work to listen just a few minutes longer. The plot went in directions I never expected, and I loved how the secondary characters grew and changed — even more so than the main character. Just when you think Daniel has finally gotten his head out of his nether regions, he has another hissy fit about something and must begin his spiritual and emotional journey all over again. My frustrations with his self-centered cluelessness lowered the grade a bit, but this book might just have a place on the DIK list. Quick blurb: Naval translator gets drawn into a former opium smuggler’s quest for redemption. Quick review: Another one for the “Written JUST FOR ME” category. I’m always on the hunt for new and different in romance, and when it comes in the form of an inspirational historical suspense story centering on the opium trade in late 19th-century Boston – with a gorgeous cover as a bonus – I am helpless to resist. 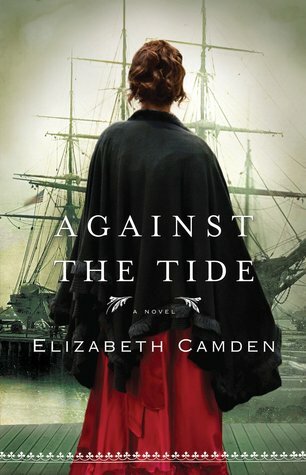 I’ve read Against the Tide three times now, and I’ve been sitting on this review for months because I’m both enthralled and a bit conflicted. The characters are complex and memorable, and the setting and suspense had me in a full-on book trance even on the second and third reads. Only one element in the narrative bothered me enough to add a minus instead of a plus to the letter grade, but it’s one that’s central to the story.